How do I know if my order was received/completed? You will receive an e-mail confirmation each day letting you know an estimated date of completion for any orders received. Once the work is completed, you will receive another confirmation letting you know the time the job was done. If you do not receive an e-mail with an estimated date of completion, it means we did not receive your order. Please contact us immediately either by phone or by e-mail. Serving Deerfield, WI and surrounding areas. 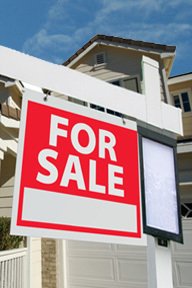 We provide Residential Real Estate Sign Installations, Real Estate Sign Post Installation, Real Estate Sign Posts, and Real Estate Sign Riders in Deerfield, WI.